Thanks to Propellor consulting for providing the DVD for this giveaway. 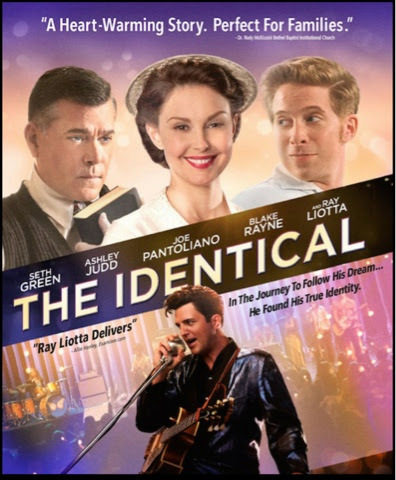 The Identical, starring Ray Liotta, Ashley Judd, Seth Green, and Blake Rayne is a redemptive movie about a young man, the son of a preacher, who rejects his father’s desire for him to join the ministry and instead embarks on a career as a rock singer. As he struggles to pursue his dream and rise to stardom, he finds love, pain, success, failure and ultimately uncovers a hidden family secret that reveals who he really us. The Identical is a captivating story about a family restored and a life discovered that lifts your soul and warms your heart. The DVD that we’d like to send you contains over 85 minutes of bonus content including “Making The Identical,” Behind the Scenes, and Deleted Scenes! Click here for the official website! Click here to view and share the trailer! 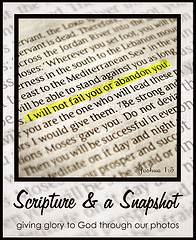 Check out my complete review here. Don't miss this special offer from Family Christian. Giveaway ends Wednesday, January 21st. Enter through Rafflecopter below. We went and saw Interstellar a while back.. that would probably rank up there as one of the best. The Hunger Games: Mockingjay Part 1. I really didn't like the book, but the film was great. Best movie I've seen lately? Maybe the one we've had the most fun with is "Stuart Little2." The cast is so good, it's a perfect snuggle up as a family and watch movie. And....we adore Snowbell the cat! The best movie I have watched recently is "God's Not Dead". Congratulations! You won!!! Check your email. I would have to vote for God's Not Dead also. I loved it! I haven't watched too many movies recently but God's Not Dead is a really good film. The best movie I've seen recently is Christmas Cottage. I watched it on Amazon. I also really liked Mom's Night Out! Thank you for the opportunity to win this movie. The best movie that I've seen recently was The Hundred-Foot Journey. The best movie I've seen recently was Guardians of the Galaxy!